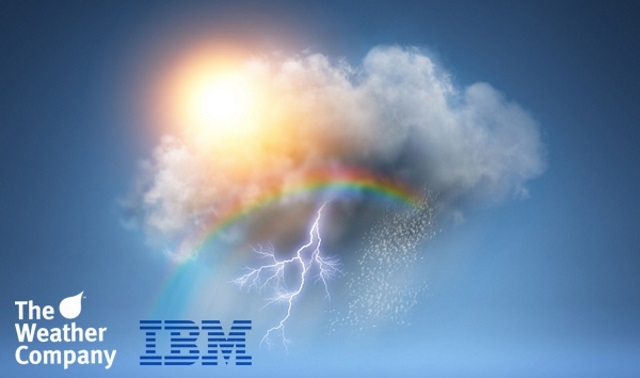 This service lets you integrate weather data from The Weather Company into your IBM Cloud application. You can retrieve weather data for an area specified by a geolocation. 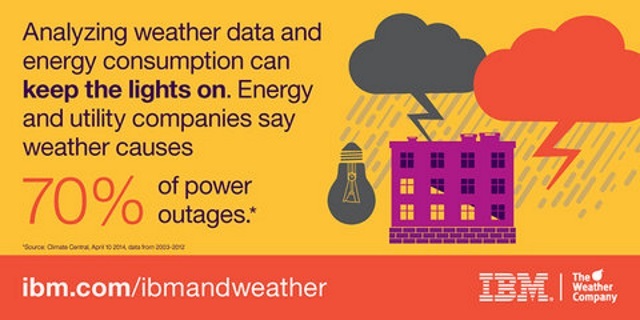 The data allows you to create applications that solve real business problems where weather has a significant impact on the outcome. WARNING: Currently, the Weather Company Data for IBM Cloud service MAY NOT be purchased or used in the following countries or regions: Afghanistan, Armenia, Azerbaijan, Bahrain, Bangladesh, Bhutan, Brunei, Cambodia, China, Cyprus, Georgia, Indonesia, Iran, Iraq, Japan,Jordan, Kazakhstan, Kuwait, Kyrgyzstan, Laos, Lebanon, Malaysia, Maldives, Mongolia, Myanmar, Nepal, Oman, Pakistan, Qatar, Russia,Saudi Arabi, Singapore, South Korea, Sri Lanka, Syria, Taiwan, Tajikistan, Timor-Leste, Turkmenistan, United Arab Emirates, Uzbekistan, Vietnam, Yemen. We encourage you to check back often to review the list. We will update it when additional information becomes available. An hourly weather forecast for the next 48 hours starting from the current time, for a specified geolocation. A daily forecast for each of the next 3, 5, 7, or 10 days starting from the current day, including forecasts for the daytime and nighttime segments. A daily forecast for each of the next 3, 5, 7, or 10 days starting from the current day, which breaks each daily forecast into morning, afternoon, evening, and overnight segments. Observed weather data (temperature, wind direction and speed, humidity, pressure, dew point, visibility, and UV Index) plus a weather phrase and a matching weather icon. Observed weather data from site-based observation stations for a specified geolocation that includes current observations and up to 24 hours of past observations. 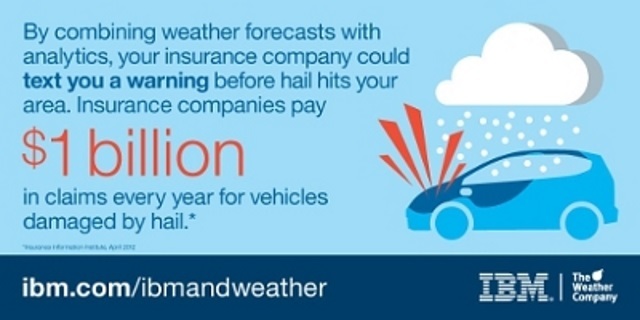 Government-issued weather alerts, including weather watches, warnings, statements, and advisories issued by the National Weather Service (US), Environment Canada, and MeteoAlarm (Europe). The ability to look up a location name or geocode (latitude and longitude) to retrieve a set of locations that match the request. 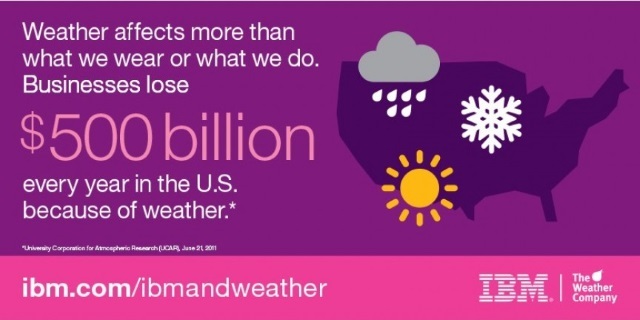 Historical daily or monthly weather data sourced from National Weather Service observations stations from a time period spanning 10 to 30 years or more.